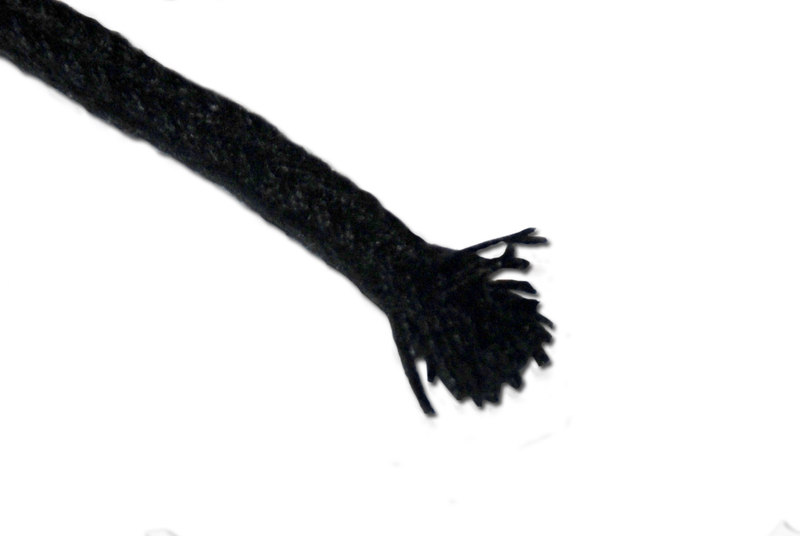 We have all at one time or another struggled with the fraying ends of a cotton cord that is commonly used for bodices, doublets and even boot laces. Consequently, I have been on a mission to find a fix that works. If you are having the same problem and haven’t already discovered this for yourself, give it a try! 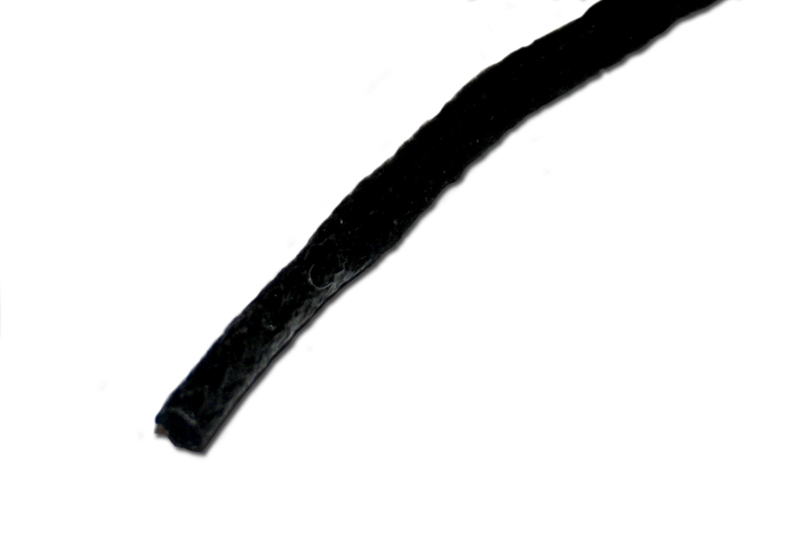 Simply put a good amount of the Fabri-Tac™ on about ½” of the cut end of the cord. Then roll it between your fingers to saturate the fibers and form a nice round lacing end. It begins to start to firm up fairly quickly, but is still workable. When you are satisfied with the shape, set it aside and let it dry overnight. When it’s dry you will have a nice solid end that I believe is better than a factory lace because it shouldn’t pull off or crack. It will also hold up to a lot of abuse because of this, and so far it has worked great for me.